The third party logistics (3PL) industry is dominated by contract logistics operators. Basically, users “contract” a service provider to an agreed scope of activity for the contract term, typically a number of years. Although this is fine for most large organisations, for many small business this model has many short comings. Firstly, a contract arrangement may not provide the required flexibility to support rapid growth, during a start up or new market entry stage. Additionally, a 3PLs capability may only be limited to a certain portion of work and they may not be able to provide the full suite of services required to take product from supply to consumer. Secondly, contracts logistics is expensive to implement, for a small business. The set up costs can be prohibitive because 3PLs need to recover capital invested in technology, facilities and equipment. Many small business can not afford this overhead. Furthermore, 3PLs providing contract logistics are “asset” focused. They need to focus on utilising their assets. This will often conflict with the imperative to provide continuous improvement and ongoing cost savings. Think about it, if you require less space and handling their revenue suffers. 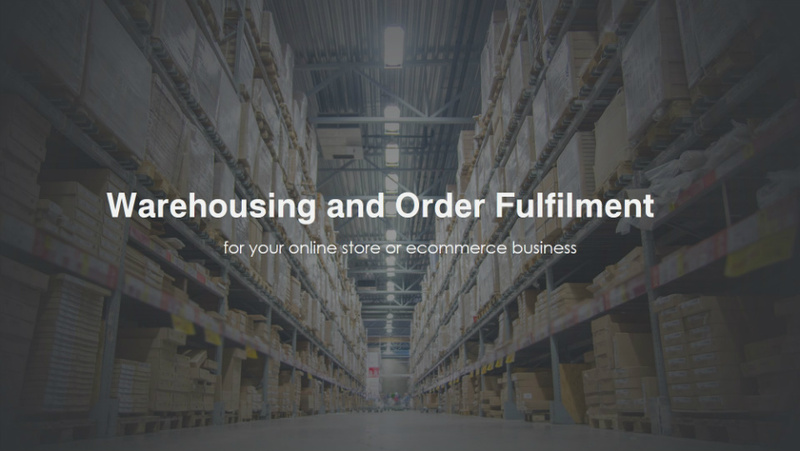 An introduction to “on demand” logistics services. On demand logistics does not have these short comings. There is no fixed contract term and the range of services are far more comprehensive. Because users only pay for what they need they can access a greater range of services with far lower fixed costs. They can enjoy much greater flexibility, benefit from scale economy and can compete with larger competitors. “What about the set up costs ?” I hear you say. Well one critical element differentiates the “on demand” logistics model. The internet. Only recently has the internet been used as a medium to conduct commerce (ecommerce) hence the increase in sites like EBay and others. This coupled with the massive advance in web technology over the past few years has now made it possible to host more sophisticated applications online and provide a huge range of services. This is where the majority of set up cost has been removed. Small business can now access the benefits of sophisticated Warehouse Management Systems (WMS) via the web. This technology allows “on demand” logistics providers to give customers more visibility and control for far less cost. Users can interface web sites and shopping carts for a fraction of the cost and much more securely than traditional methods. Clearly this does not address all the issues of outsourcing. However, cost is often a major factor in the decision making process and affects all small business. Outsourcing, if harnessed properly, can enhance a small business’ ability to leverage their supply chain agility as a source of competitive advantage. This still leaves many issues unexplained. Too many to address in a single post. However, we will endeavour to present the differences in “on demand” logistics as an alternative to contract logistics. With the valued feedback from our users we will aim to present information that is useful and informative. Below are some topics we have identified in our early feedback sessions but we certainly welcome any feedback. How does on demand logistics work with contract 3PL ? The benefits for small business, etailers and online merchants ? What are the key value drivers of on demand logistics ? We will try to post a few case studies, if we get permission from our customers, to show the tangible benefits and main differentiators. This page will have warehousing realted blogs. Storage, inventory management, handling methods, kitting assembly. We are still speaking with customers to see what they like to read so please feel free to provide comments.